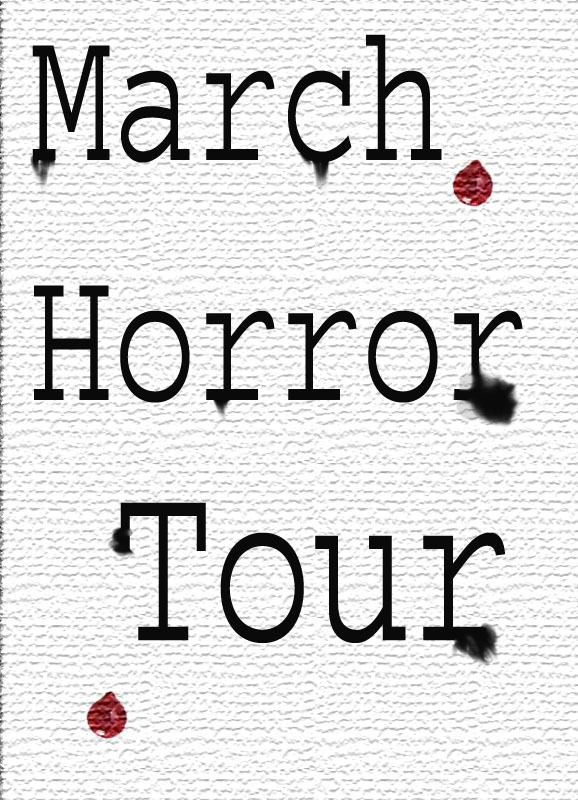 March is a great month for a horror tour! Please join me as I stop by a number of blogs throughout the month to discuss The Runes Trilogy as well as future projects. Excerpts, guests post, reviews, and giveaways are all part of the action. Stop by BeeWrite Publishing today as the first stop on the tour!